It is time to rejoice and sing in very loud tones. Turn on those sprinklers and run through with your suit on. There is nothing like a freshly soaked pair of loafers to really make you feel like you are alive. Yes sir, it is finally the first day of summer. On this day, at some point, the summer solstice will bless us with its presence. What does this mean? Honestly, not much. The ancient people who lived in England used to dance around at Stonehenge or something. What does this mean for you? Well it is time to call Dr. Green Thumb and get your yard in order. 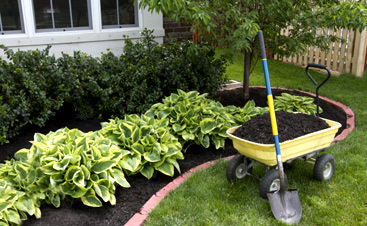 If you have been waiting all spring for your yard to actually look good, the wait is over. 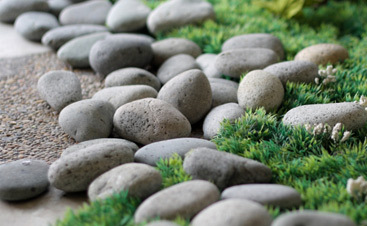 We are ready to tackle whatever you have in mind for your landscaping. Some raised flower beds over there, a border of flowers along the side of the house or maybe a new retaining wall to replace that old timber monstrosity in the back corner. How about fixing up the trails your pups have been making through the yard? We have you covered. Has it been since the 70’s since your patio was poured? At Dr. Green Thumb we are experts in making that old patio into something that will have your neighbors wanting to come over and dance around it. Just like Stonehenge, your yard will be a mystic place. Call us today, and happy summer everyone!